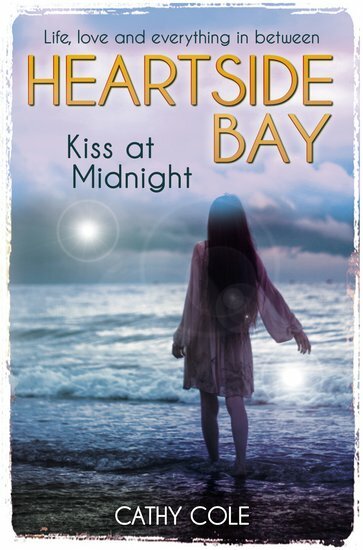 Sixth in the idyllic seaside series: a must if you love Cathy Cassidy or Sweet Valley High. Sun, romance, friendship and drama on a fairytale beach. Lila is veering off track. She can’t seem to stop herself. Her friends are worried, and her grades have slipped. Her parents have had enough. So they hire a personal tutor. Lila is furious. That is, until it turns out to be Josh. Sweet, geeky, gorgeous Josh. Suddenly it’s clear to Lila: he’s the one she’s needed all along. Exactly what she was looking for. Why didn’t she see it before?